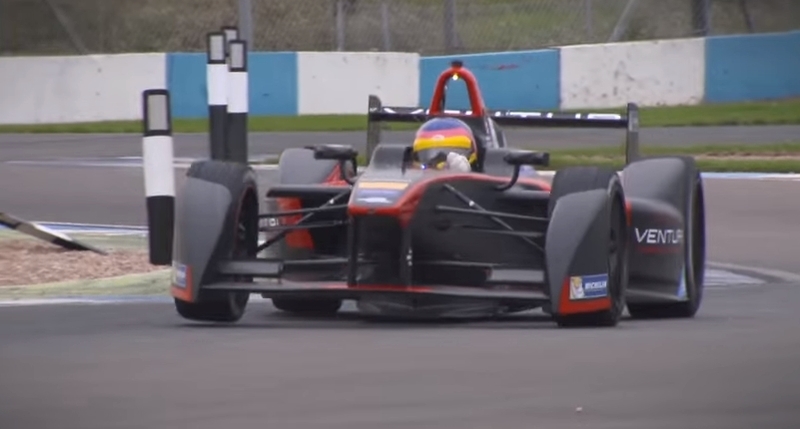 The first season of Formula E was one of the most hotly contested racing series of the year. While it’ll be some time before the new format captures the kind of audiences Formula 1 has, it’s clear that it very definitely has mass appeal. It’s interesting then that the organisers have made a number of tweaks ahead of the new season. While not all of them will have complete fan buy-in, we’re pretty sure that people will be fans of the fact that teams can now develop their own powertrains, meaning that each car will have its own unique sound. Veteran F1 fans will also want to keep an eye on how former World Champion Jacques Villeneuve copes in his debut Formula E season.